Lipstick N Lashes began in September of 2008. 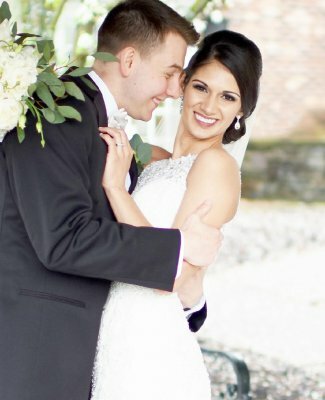 Joanna Romanzo, the founder and creator, took her passion of hair and makeup and shared it with one bride at a time until her passion grew into a thriving full service salon.Starting out as a solo operation, soon Lipstick N Lashes began building a team of talented professionals to include hair stylists and makeup artists that were second to none. 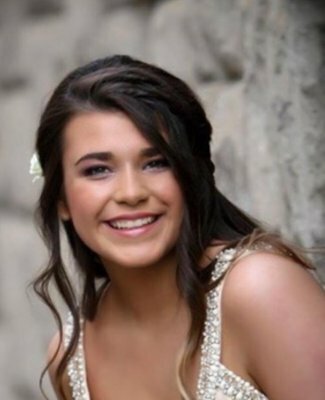 Now just beginning their 5th year of business, their team consists of 18 girls which include several girls who joined their team in the beginning stages! 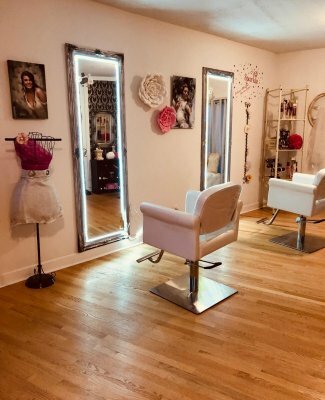 Moving from a small space in Saratoga to settling down in her hometown of Ballston Spa, Lipstick N Lashes started to plant their feet and focus on the growth of their salon. After 2 years in their very quaint location on Front Street, the salon was packed up and moved one block over to their much larger, very charming new address! Stop in and browse their boutique stocked with fashion jewelry, scarves and hair accessories or have a relaxing pedi or mani. You won’t be disappointed!